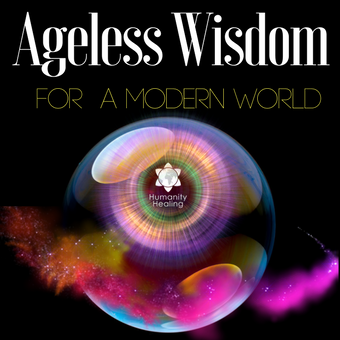 It is our privilege to share with you Ageless Wisdom for the Modern World and help you along your personal Path to Higher Consciousness. This is the Atrium for Humanity Healing's online school. We update this website often with new material. Please check this page and the Calendar & Events periodically as we will announce new eBooks, Guided Meditations, Teleconferences, Videos and Advanced Lessons that are included in the Aspirant Membership. Membership is $10 USD/month. If you have not yet signed up for the more advanced sections of the website, please visit our Membership Sign-up Page. Humanity Healing gives a discount to Members for all Attunements and Courses, as well as Advance Registration and Priority Placement for those activities that are limited in size. If you are currently participating with our Membership program and would like to take advantage of the Member's Discount for Special Attunement and/or Energy Upgrade Packages, visit the Member's Discount Page. This page is a work in process as new information is added to the site. Please check back often to see what is new.